There are umpteen occasions when you treat your children to a gift. On birthdays, Children’s Day and festivals, it is a given. 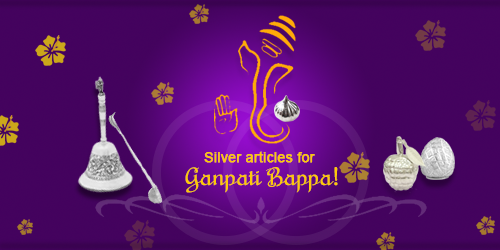 However, the big events like winning a trophy or topping the class, not just call for celebrations but also deserves to be cherished for lifetime and therefore, merit something as auspicious as gold. 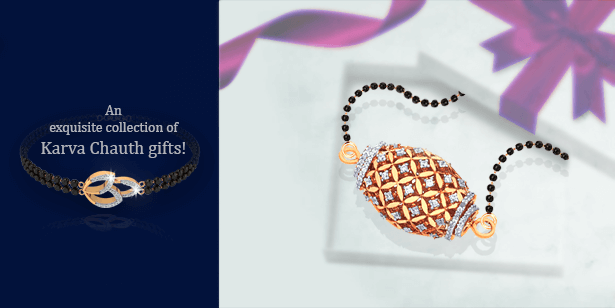 Even though gold jewellery scores big as a precious and ever-lasting gift, the whole purpose would be defeated if it fails to excite the wearers – children. 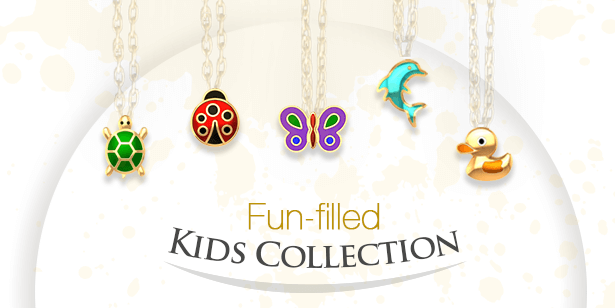 So as to deliver on the excitement quotient, we have built a colourful collection of kids jewellery. Inspired by children’s love for the animal kingdom, the collection boasts of different creatures - from beetle and butterfly to tortoise and parrot, in the form of gold pendants. 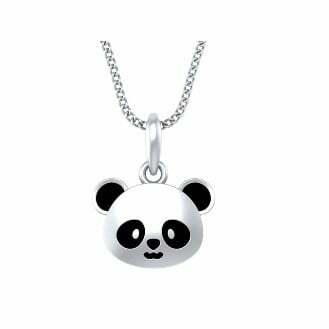 Furthermore, each piece is adorned with vibrant enamel work to replicate the natural beauty of the animal it is carved into. 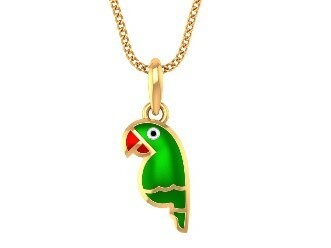 For instance, you can marvel at the contrast of red and black on the beetle pendant or a green parrot pendant with a picture perfect red beak. 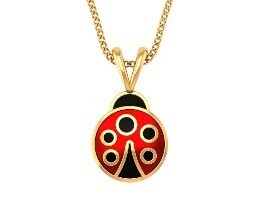 In order to craft them exactly how they exist in nature, in some cases the base metal has also been altered to white gold or rose gold (Panda and Bunny pendants), while for the peacock pendant coloured stones are used. 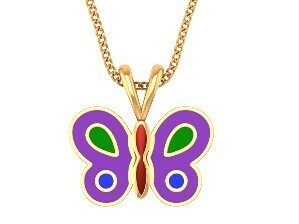 Here’s a small preview of our kids jewellery range. 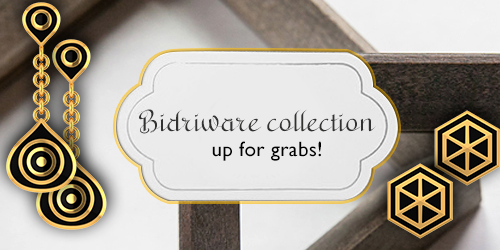 To view the whole range, check out our Kids Collection. What’s more! This collection is available at our online store. Without even stepping out of the comfort of your home or office, you can buy gifts for your children online and get it delivered to your doorstep. 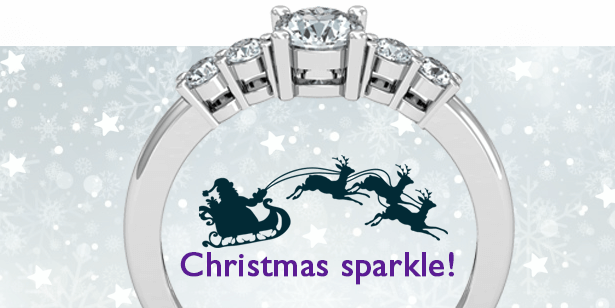 Certainly what better gift than gold jewellery for your kids! 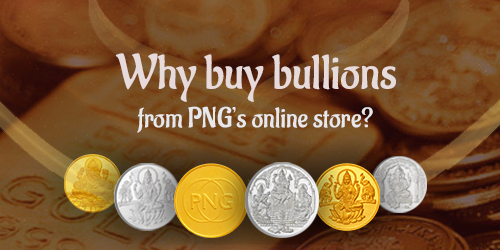 As you treat your kids to an affordable gold jewellery ranging from Rs. 2,500 to Rs. 6,000 today, remember it is also an investment that grows along with them. On a parting note, let us also delight you with this important piece of information. Each jewellery in our Kids collection is designed carefully in a very children-friendly manner and that, they are not even gender specific. 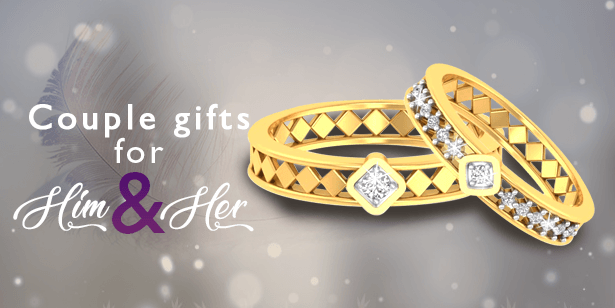 You can gift them to your darling daughter as well as handsome son. 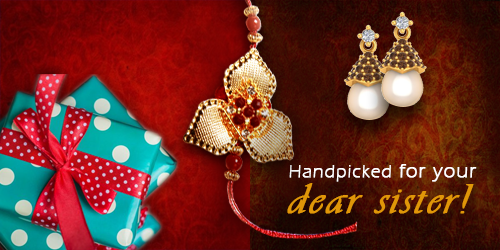 So buy gifts for kids in a few clicks and motivate them to do more! Earth’s bed is full of treasures when it comes to resources. 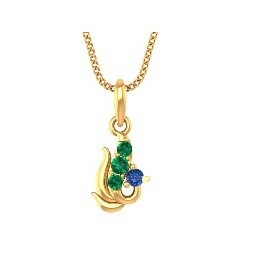 But especially speaking for the glittering world of gems and jewellery, it has ample to offer. 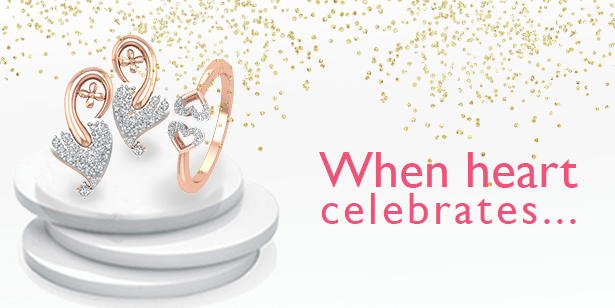 This wedding season, your schedule diary is going to be choc-o-bloc with back to back ceremonies to attend. 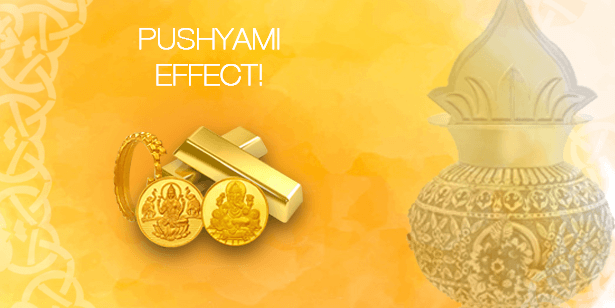 You invest in gold with a view to see it grow and what better occasion than Pushyami! For the uninitiated, Pushya, one among the 27 Nakshatras is the star of nourishment and thus, nourishes you with all the good things in life. 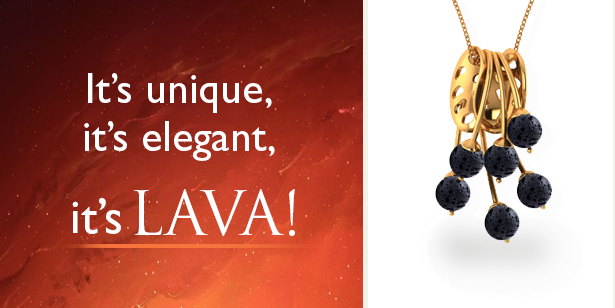 You thought religious jewellery is not in vogue! 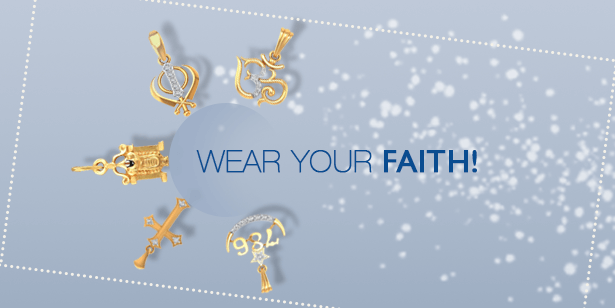 Contrary to that, more and more men and women of this generation have been taking a shine to religious designs. Falling on Probodhini Ekadashi, Tulsi Vivah is the celebration of Tulsi’s marriage with Shaligram or Vishnu or to one of his avatars Shri Krishna and is believed to kick off the wedding season in India. There are umpteen occasions when you treat your children to a gift. On birthdays, Children’s Day and festivals, it is a given. 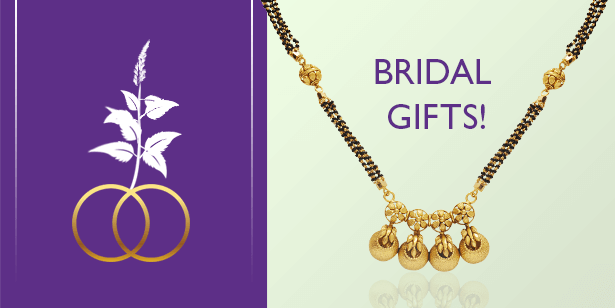 The countdown to Chhath begins… While you are prepping up for the celebrations, we would love to showcase some of our auspicious jewellery that perfectly goes with the premise of the occasion. 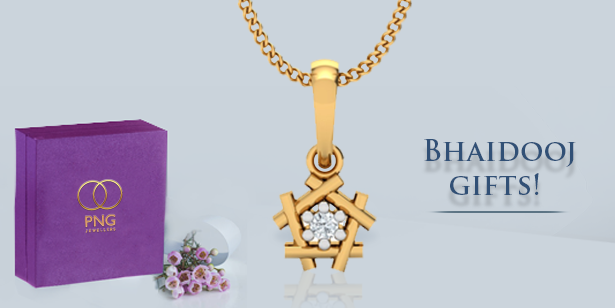 Other than Rakshabandhan, Bhaidooj, also known as Bhaubeej and Bhaiyya Dooj, is one of the rare occasions when you cherish the bond that you share with your brother and sister. You may fight every day, call names to each other, take each other for granted but at the end of the day, you forgive and forget. 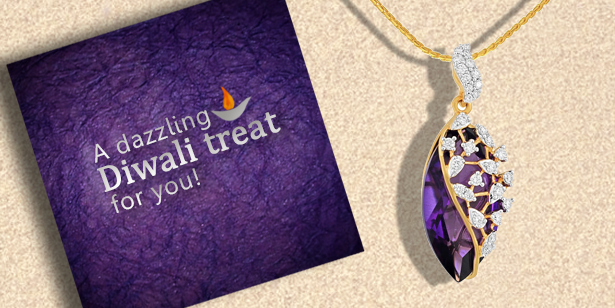 Diwali is the time when you always look forward to upgrading your jewellery collection. 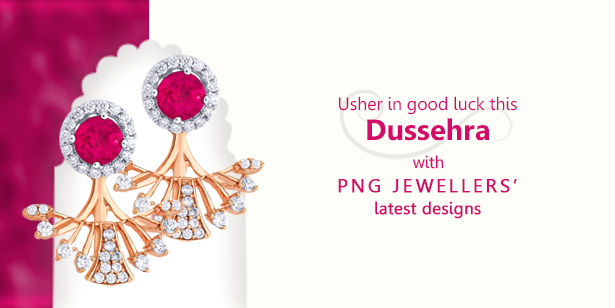 Not only because it is an auspicious time to invest in gold but also that during Diwali, jewellers roll out some of the exquisite designs. A big shout out to the husbands out there. Are you listening? 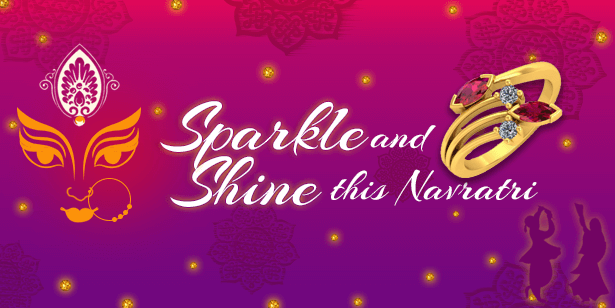 Like every year, this year too Karva Chauth is going to be a grand affair in the family. Celebrated on the Dashami Shukla Paksha of Ashwin month, Dussehra, also known as Vijayadashmi, is considered to be one of the four most auspicious day of the year. To be more specific, it is an Abhuj Muhurta as per the Hindu beliefs. 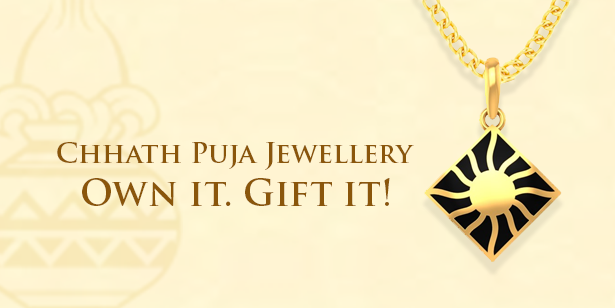 Make the most of Akshaya Tritiya offers at your favourite online jewellery store.